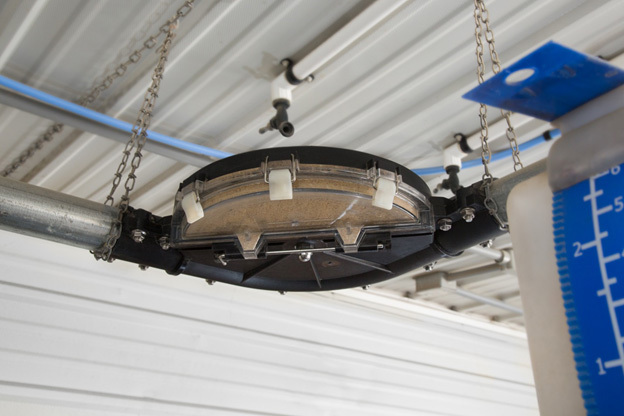 NEWTON GROVE, North Carolina, November 13, 2018 – Enable quick visual inspection and cleaning of corners in chain feeding systems with Hog Slat’s new E-Z Clean Corner. For more information about Hog Slat’s EZ Clean Corner contact a local sales representative, retail store location or online store. 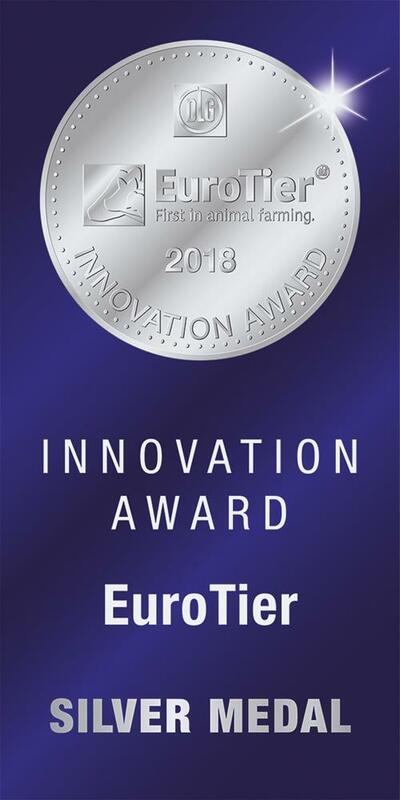 Winner 2018 EuroTier Innovation Award Silver Medal! Hog Slat’s E-Z Clean Corner features a transparent cleaning door, enabling quick visual inspection of accumulated feed.